Hair styling has never been my forte. When I was seven, I asked the barber for a grade three all over. School friends compared my new hairdo to a prickly hedgehog, although in hindsight, the term "skinhead" would have been more appropriate. When I was fifteen, I hoped to grow my hair like a rockstar, but it curled instead into an unflattering mullet. Then in sixth form, I thought it would be a great idea to grow a stupidly long emo fringe, but that soon met the scissors, when the tip fell into a spoon of cereal. Since then, I toyed with various hair products in the hopes of finding the perfect look, but with little avail. Hairdressers could not achieve the style I wanted, without my knowing what I wanted. Rather, what I needed was for somebody to have free reign over my head, to show me a style that suited. 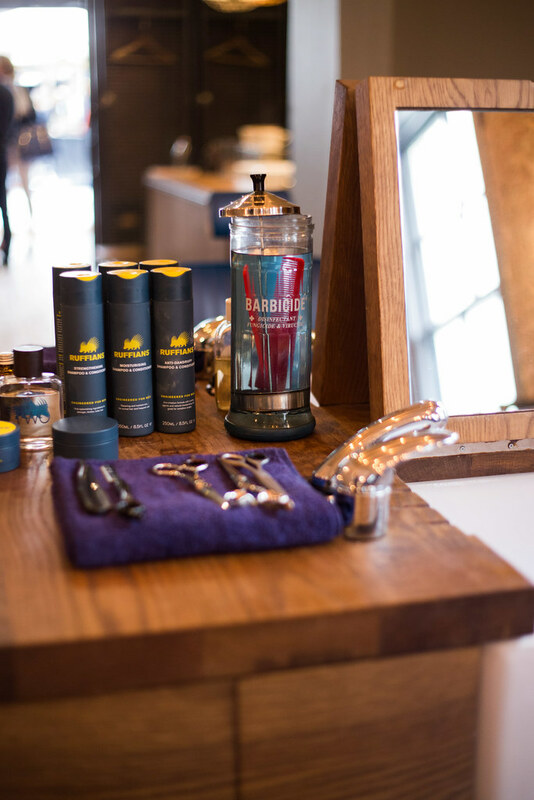 Earlier this month, my wish was finally granted, when I was invited to Ruffians Barbers in Covent Garden. Following a friendly welcome and a complimentary drink, I took a seat in one of their blue leather, Takara Belmont chairs, and surrendered my mop to the magic of my barber. In short, the service was impeccable, the result was pristine, and the overall experience was charming. Having received many a disappointing haircut in the past, I had always been grateful if I ever left a barbershop with a mildly satisfactory hairdo. The Ruffians team, on the other hand, exceeded all my expectations, with even a few quirky surprises thrown in for good measure. This is not your everyday trip to the barbers. The appointment began with a short consultation, during which my barber - also named Joe - advised me on how we might achieve a style to suit my double-crowned cranium. He noticed my hair had a natural tendency to grow into a Beatles bowl-cut, which he planned to remedy with a vintage-inspired quiff, atop my usual short-back-and-sides. As with any quality haircut, my hair was firstly prepared with a shampoo and condition. But rather than tipping my head backwards into the Belfast sink, I was surprisingly asked to lean forwards. Interestingly, a front wash was the traditional means of washing hair in the early twentieth century, but the chemicals from shampoos were often toxic, which led to illness and - in one particular instance at Harrods - even death. To prevent customers from inhaling the poisonous fumes, the head tilt was reversed. 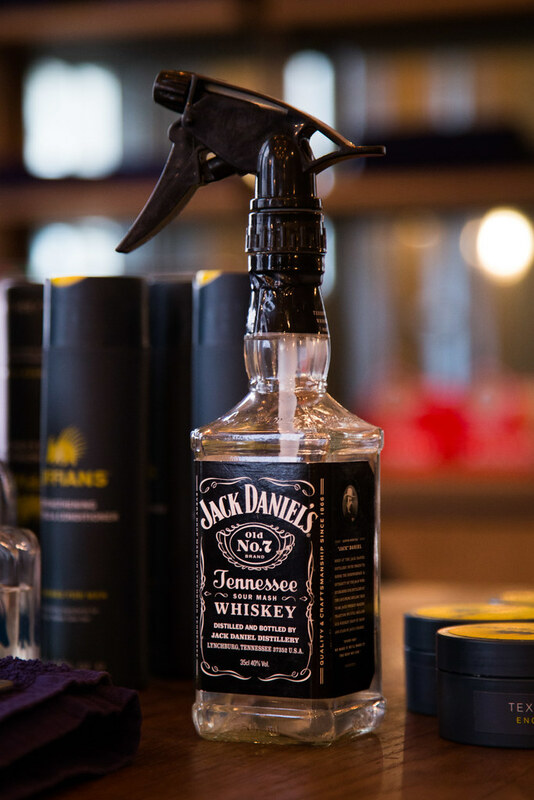 Nowadays, shampoos are relatively safe to use, although we might suffer from the occasional soapy eye. Then came the main event, the haircut itself. 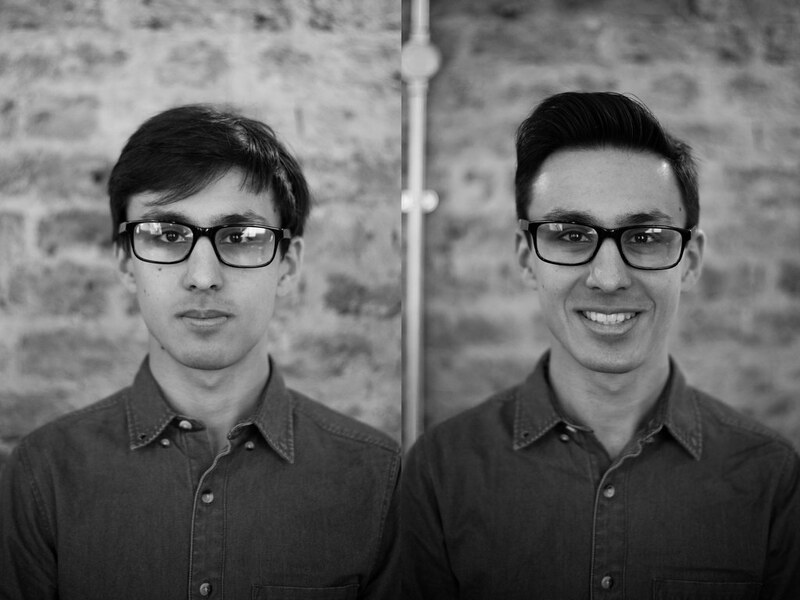 From the moment I sat down at the cutting desk, I had given Joe complete creative licence over my coiffure, and now the fate of my hair was in his hands. 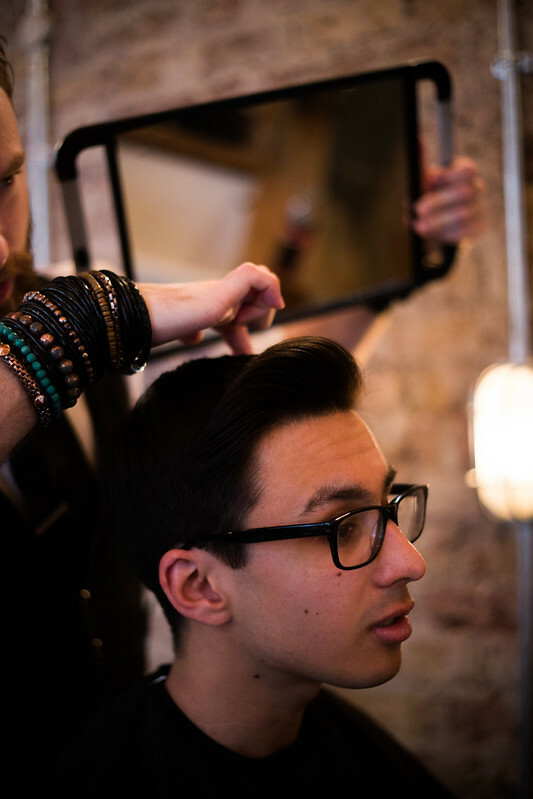 My mop was chopped and trimmed with scissors and clippers, then styled with Ruffians' own products. All the while, I felt my hair was receiving the care and attention it deserved, rather than being manhandled in a ten-minute blitz. The final result was more than I could have asked for, from the precision trim along the back and sides, to the swishy quiff at the front. Joe even tidied me up with a light vacuum, which was an unusual experience to say the least, but for the first time in my life, I had no stray hairs itching at my neck as I sat up from the chair. Of course, a premium haircut such as this does not come cheap. 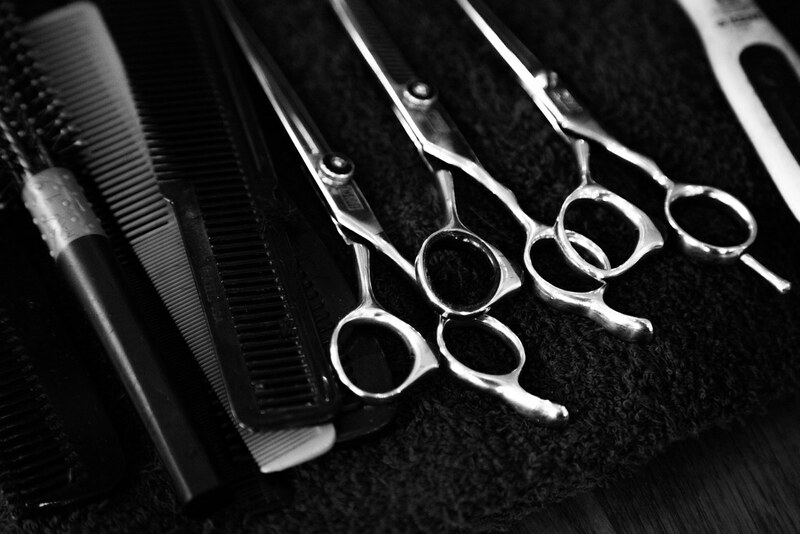 You may consider £45 as steep, but if you are looking for an ordinary cut and blow dry, you should stick to your local hairdresser. 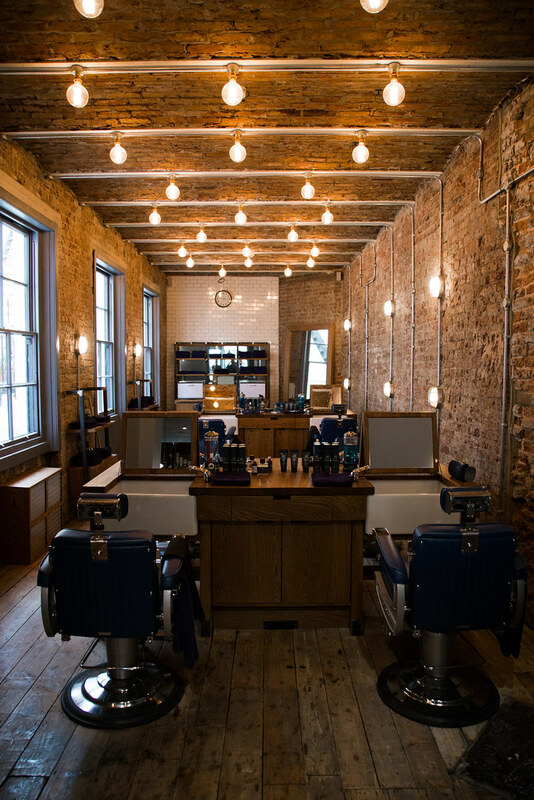 Ruffians offer an intimate service, which has changed the way I look at having my hair cut. 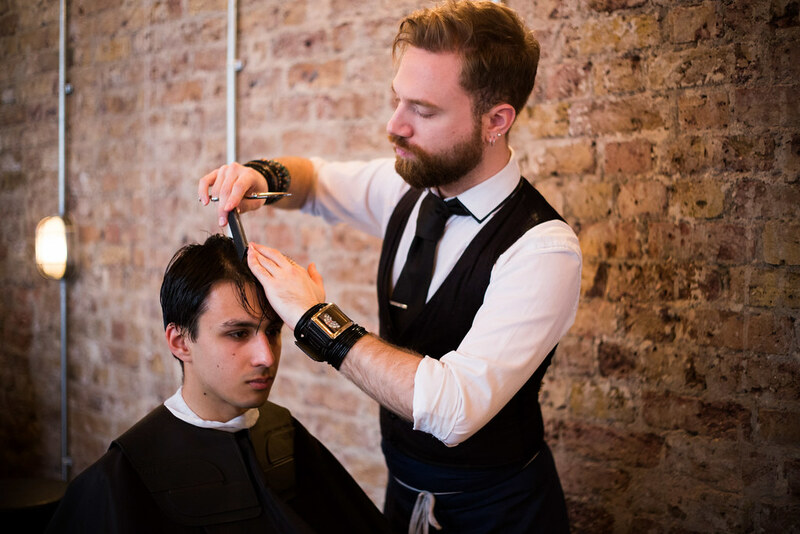 They also provide a similar service for beards, though it will be a long while yet before my fuzz-less face can even dream of booking itself in for a traditional, cut-throat razor shave. A few weeks on, my hair is growing out well, having taken Joe's advice on how to maintain my look and prevent the bowl-cut from making an infamous return. 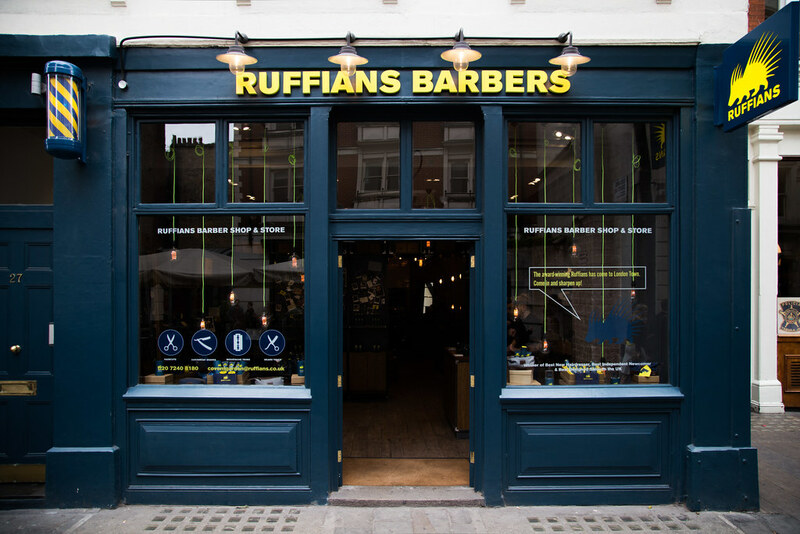 Without sounding too cliché, my visit to Ruffians was the best haircut I have ever had, and considering the hereditary curse of baldness could catch up with me in as little as ten years' time, I'd say it is worth treating my hair while I still have it! Special thanks to Adam Brady for taking photos, while I was otherwise preoccupied.